New Delhi, Oct 10 : With 13.7 per cent contribution to the global pharmaceuticals and biotechnology workforce, India has emerged as the second largest market for the industry, a report by professional networking giant LinkedIn has revealed. The report, detailed in the newly released e-book "The Indian Pharma and Biotech Industry", showed that while New Delhi, Kolkata and Chandigarh are thriving grounds for talent in this sector in India, talent migration is highest to the US. 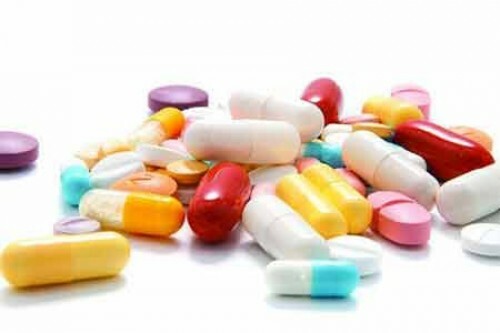 Nearly 48 per cent of the talent from the pharma and biotech industry in the US is moving to India and 36 per cent is migrating to the US from India, the company said in a statement on Tuesday. Talent migrating to other countries mainly comprise of researchers, scientists, quality assurance professionals, statistics programmers and data analysts. Talent coming to India include professionals hailing from sales followed by quality assurance and research. The pharma and biotech professionals studied in this report were selected based on LinkedIn's 500+ million-member data as of September 2017. LinkedIn analysed key platform engagement metrics and indices over the last year to map talent availability, migration, mobility and behaviour trends. Major Indian and global pharma companies were analysed to understand engagement patterns of the talent pool.